Not everyone is lucky enough to have naturally straight, white, healthy teeth. Often times things like aging, genetics, or even accidents can affect their appearance and make people want to hide their smiles from the world. But fortunately, nobody needs to live with a smile they don’t really like. With cosmetic dentistry from our dental office in Long Grove, we can transform any smile into one you love and are proud to show off. Smile Makeovers – A complete smile transformation comes in the form of a smile makeover. 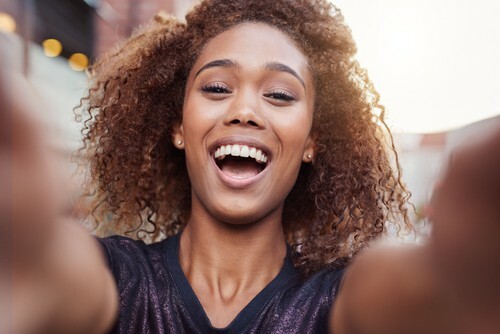 Smile makeovers allow your dentist in Long Grove to combine several cosmetic dentistry treatments to achieve your dream smile. If you’re ready to fall in love with your smile, give our Long Grove dental office a call to schedule an appointment today. We’ll talk about the aspects of your teeth that you aren’t crazy about and discuss the best treatment options to give you a smile you’re proud of.